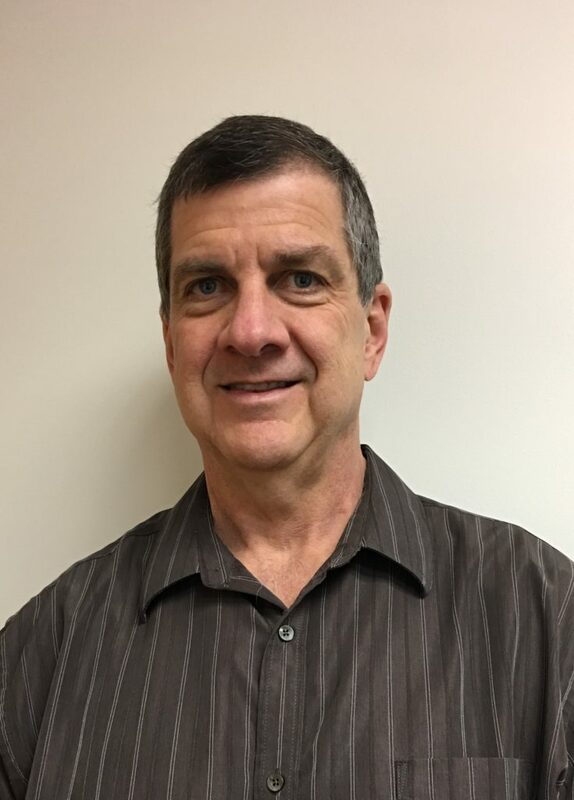 We are pleased to announce the recent addition of Tom Dupont to the acpo family as Product Development Manager. As Product Development Manager, Tom will use his expertise from concept to commercialization to identify unmet needs and bring new products to the market. In his new role, Tom will also oversee all compliance and quality initiatives within the company. While new to acpo, Tom has over twenty years experience in the pressure sensitive tape industry. Prior to joining acpo, Tom was Plant Manager at tesa tape, previously holding the positions of Process Engineering Manager and Coating/Converting Department Manager. He was also Coating Department Manager at Spinnaker Coating and a Technical Associate at Akrosil. Tom received a BS in Mechanical Engineering from Clemson University, an MS in Aeronautical Engineering from the Air Force Institute of Technology and an MA in Religious Education from the Grand Rapids Baptist Theological Seminary. Sharing his knowledge of the PSA tape industry, he is also a faculty member for the Pressure Sensitive Tape Council. This entry was posted in Announcement, General, News, Pressure Sensitive and tagged Announcement, news on February 17, 2014 by Cindy Dunfee.